Save the Date for SilverPaws! SAVE THE DATE! October 21st, 2017! 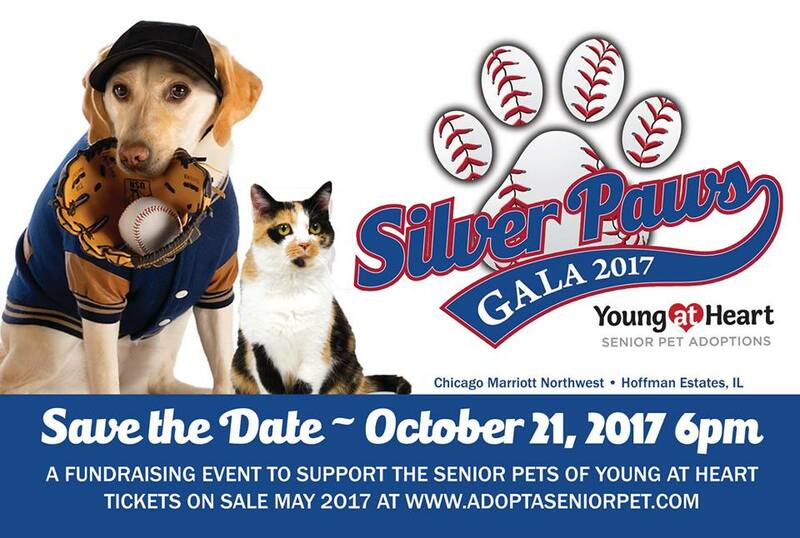 Join Young at Heart on October 21st, 2017 for a fun-filled baseball-themed evening of fundraising and entertainment that ensures Young at Heart can continue its mission to rescue and find loving homes for senior pets in need. The night is sure to hit a home run with dog and cat lovers alike! 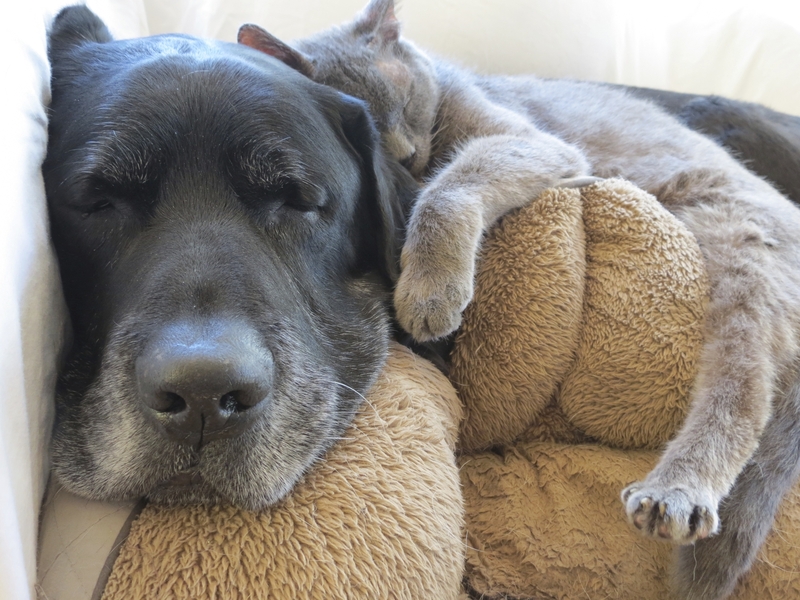 Join us for our biggest event of the year to give homeless senior pets a second chance! Don't miss the most important night of the year that gives homeless senior dogs and cats a second chance! Donations being accepted for silent & live auctions. Sponsorships currently available for the event. Visit http://www.adoptaseniorpet.com/events/special-events/silverpaws for more information.